*The Sonoma Scent Studios’ Naturals are all natural, except for Pacific Forest which is 99% all natural. There are no phthalates in Laurie’s perfumes. You can read more about the notes in Pacific Forest here. It is available at Sonoma Scent Studios in 17ml ($64), 5ml ($25), 3ml ($15) , and 1 ml samples ($6). Because Komorebi was formulated to replicate the scent of sunlight warming the earth and trees, it’s appropriate that oakmoss has such a strong presence in this perfume. Ayala mentions feeling that Komorebi is a “pacific chypre”, and I could not agree more. When wearing this, I can sense the moss flourishing in the sun under its ambery glow. 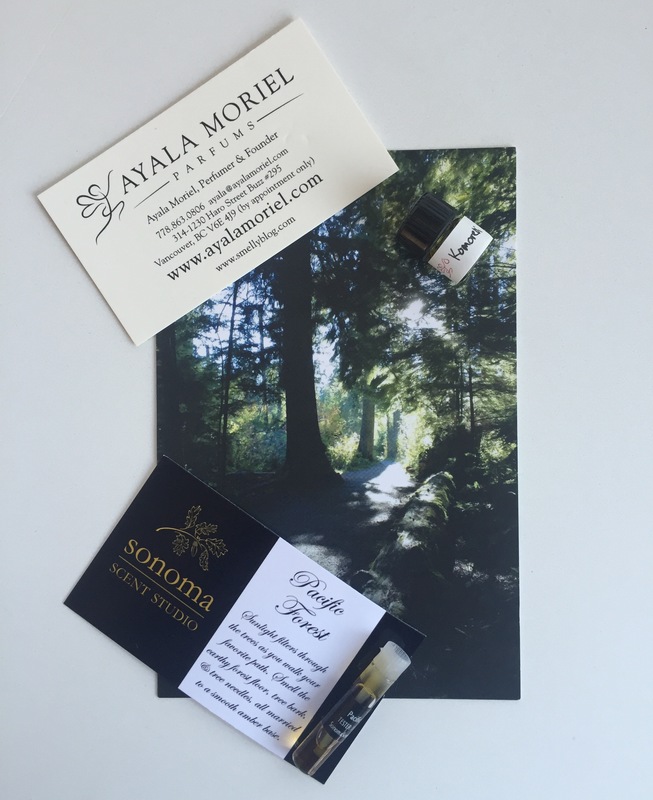 As in Pacific Forest, Komorebi has plenty of woods like Red Cedar and Douglas fir, but it truly is a chypre with a healthy dose of gorgeous patchouli, so if you love this genre of perfume, you must try it! Both perfumes are beautiful renditions of the forest, and I would say give Pacific Forest a go if something a little more subtle and cozy feels good. But if you like your chypres, you need a little Komorebi in your life. Komorebi is available at AyalaMoriel.com 15ml ($120) or 4ml ($48). Disclosure: Samples of these fragrances were sent to me by Ayala and Laurie. All opinions are my own as per usual. 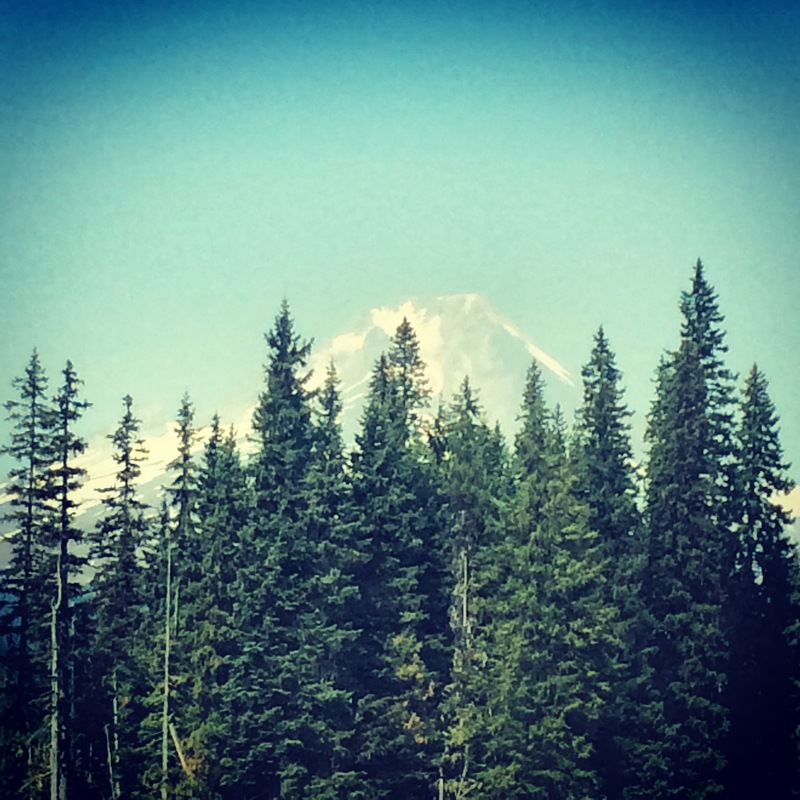 Previous Post My Top 7 Green Beauty Picks for 2015 and Happy New Year! Absolutely outstanding reviews of both perfumes! I’m off to order Pacific Forest and another bottle of Cocoa Sandalwood, which I adore. Thank you! 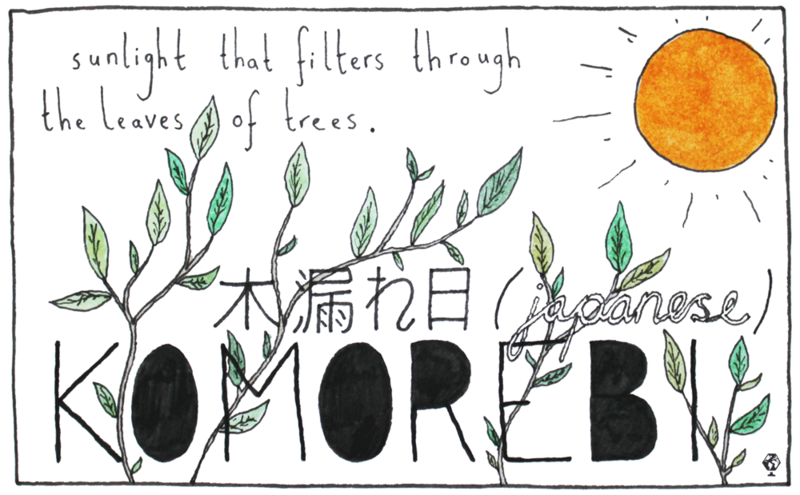 Oh my – I love the meaning of Komorebi and as a chypre it is right up my alley. Her Musk Malabi is the other one calling my name. I must explore Laurie’s Naturals line as well. Thanks for the reviews Trish! Komorebi all the way if you are a chypre fan! !